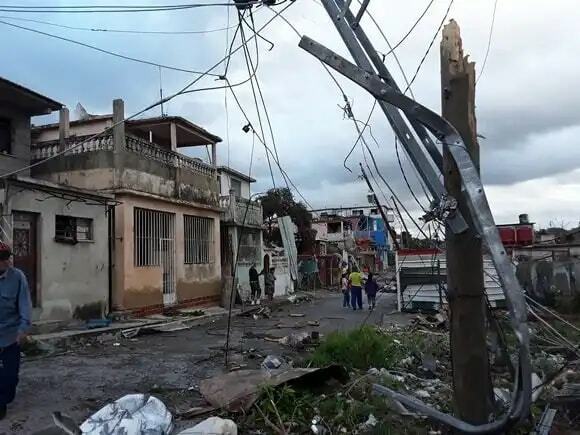 Cuba has been struck by a rare and devastating tornado. The disaster has taken a toll on the already economically struggling island. Heres how you can help!